Should you choose a gloss or matt kitchen finish? Everything about your new kitchen needs to be just right, for your own enjoyment, as well as the aesthetic appeal. From the work-tops to the cupboards, and the colour scheme to the fixtures, getting all of the small details right is essential. One of these details is the finish of the kitchen. Gloss or matt kitchen cabinets are the two different options. And each of these bring individual properties to your kitchen. So should you choose a gloss or matt kitchen finish? Here at Homematas, we are Preston’s leading kitchen experts. 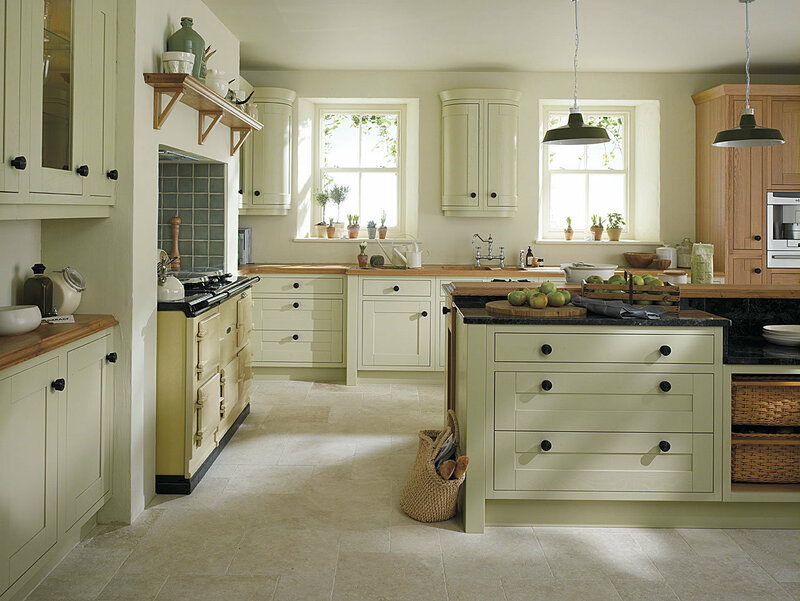 And we help homeowners and property developers alike, choose the right kitchen for their needs. As a result, we have produced this guide to help you decide. The style of your kitchen- contemporary kitchens quite often have a glossy finish while matt kitchens tend to be more suitable for traditional, country or Shaker kitchens. However, this isn’t always the case and lots of contemporary designs are now using both of the finishes in a mix and match system. The amount of light in your kitchen- small and dark kitchens can benefit from glossy surfaces to help spread the light around the room. However, kitchens that are light and airy naturally, might not need glossy surfaces and could work effectively with matt finishes. For more information and advice, get in touch with the experts today, here at Homematas.